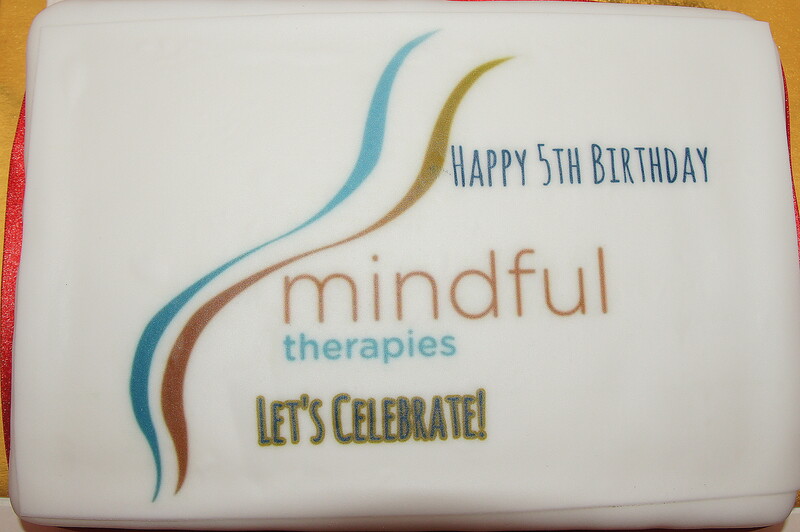 13th June 2018 was Mindful Therapies’ 5th birthday. It has been an amazing few years. 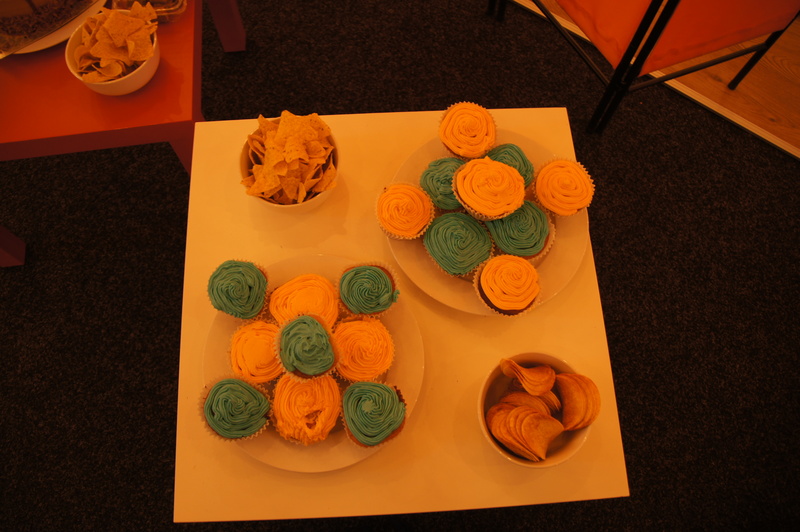 I never expected to set up a business but when I look back it is hard to imagine that I could have done anything else. 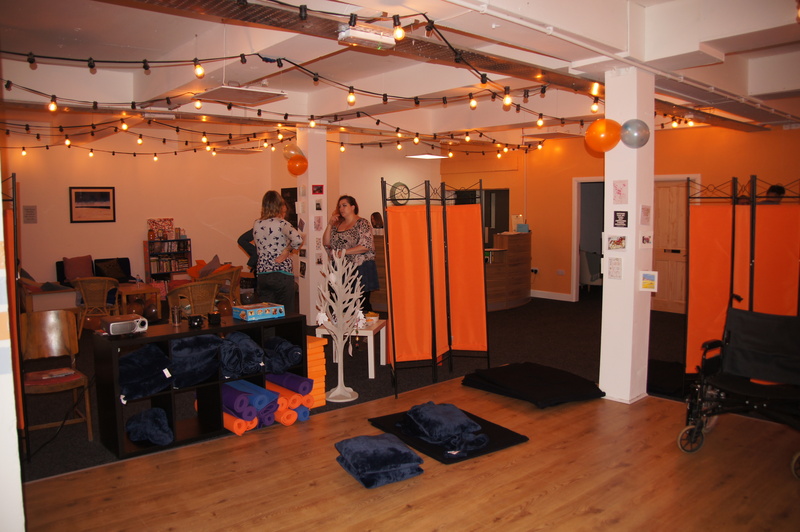 I set up Mindful Therapies (then known as Mindfulness Based Therapies) in 2013 because I realised that the people who could most benefit from mindfulness were those who could least afford to pay for it. By setting up a not-for-profit I figured I could use any profit from trading to subsidise those who could not afford to pay full price. I didn’t really know what I was doing, and didn’t even know what I didn’t know. In that first year our registered address was my dining room and our turnover was pretty small. I was fortunate that my husband was able to support me in those early days. Since then we have grown from strength to strength and it has been quite a journey, both personally and professionally. 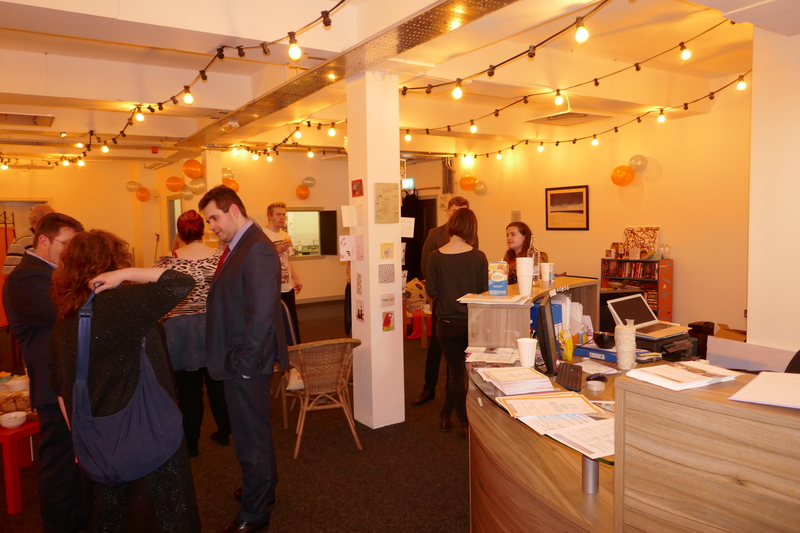 In 2014 we moved from my dining room to our first rented space in Broadacre House in Newcastle City Centre. Broadacre was quite a find. 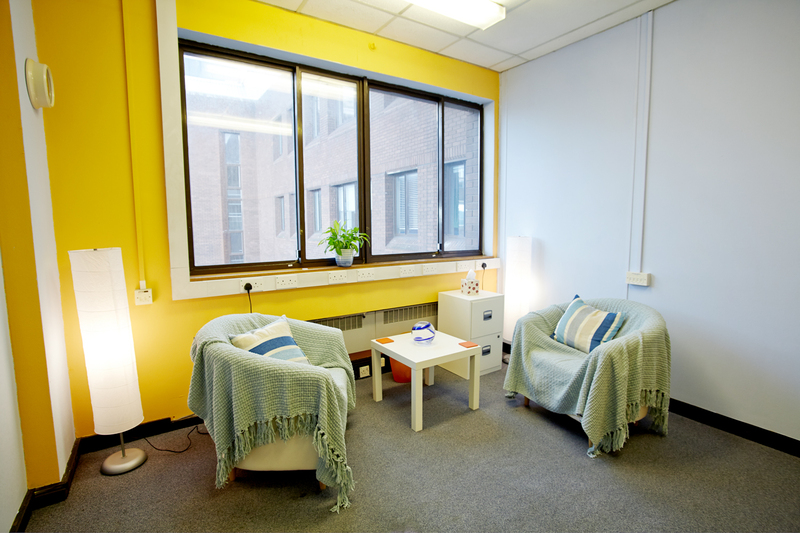 Northern Creative Solutions is a charity that finds affordable city centre office and meeting space for other charities and social enterprises. 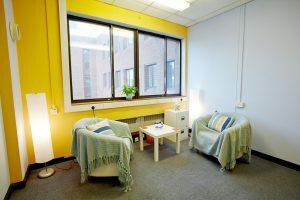 It gave us an opportunity to have office space without the risk of huge overheads that we might not be able to afford. 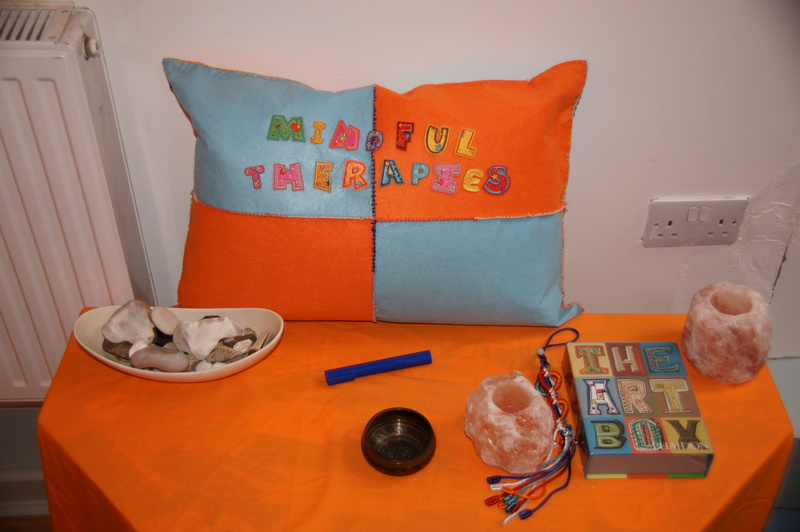 In 2015 we set up the Mindful Therapies Counselling Service. This came about following a conversation with a class attendee who had been on a waiting list for counselling for the last six months. 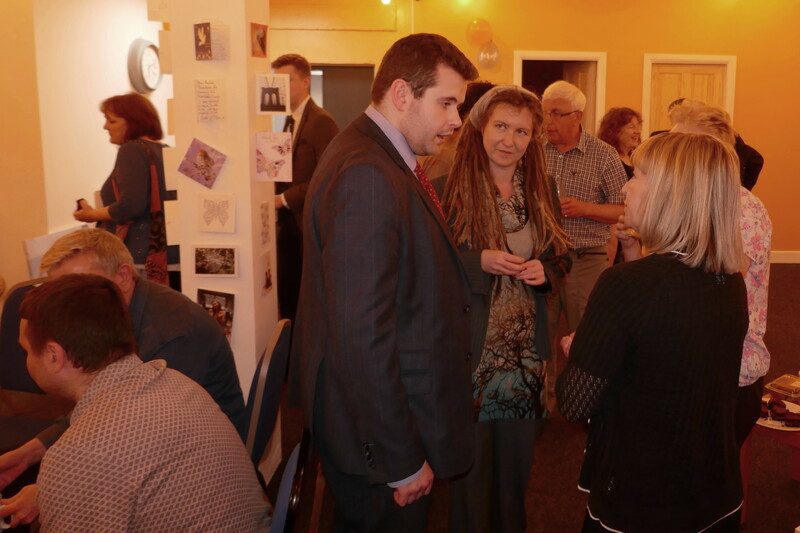 I realised that there was a gap and set up the counselling service to enable people to access affordable counselling. This is something I continue to be very proud of. 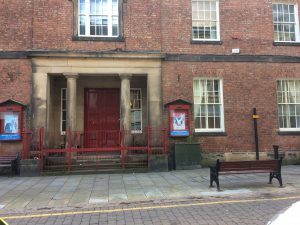 2016 and 2017 was our biggest challenge to date as we were fortunate to win a contract to train teachers and teaching assistants in Darlington to deliver mindfulness interventions in schools. This contract stretched us in many ways but was one that has the potential to have far reaching impact. 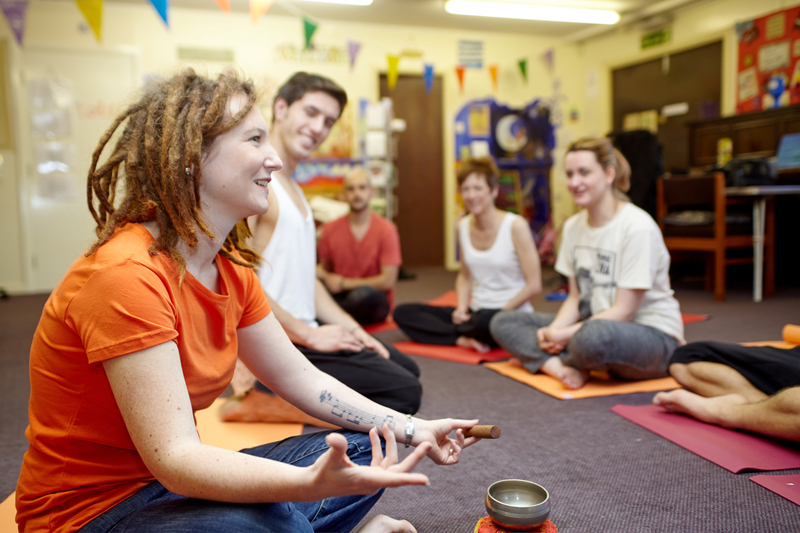 We taught staff in 24 schools to teach mindfulness to their students. I can’t help but wonder what Darlington will be like in 10 or 20 years time as a result. In 2017 we were given our notice to leave Broadacre House and made the leap into our new home in Carliol Square, where we have now been for just over seven months. And this year we have welcomed two new members of staff. 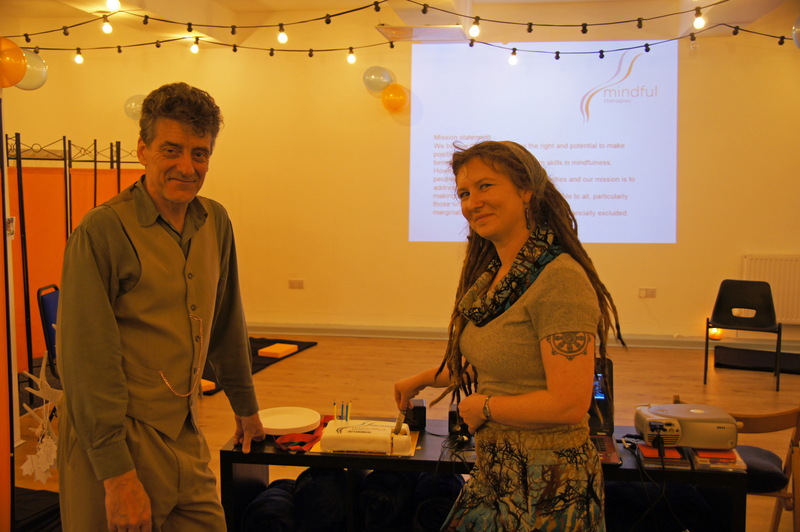 Helen is our new community development manager and Susie is our new communications manager. 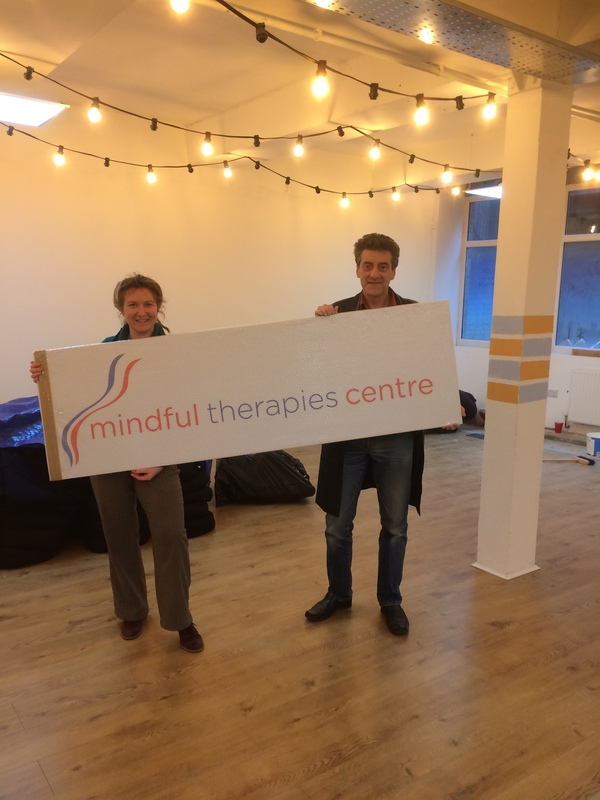 We are really excited to see these two new posts develop and to see the Mindful Therapies team continue to grow. 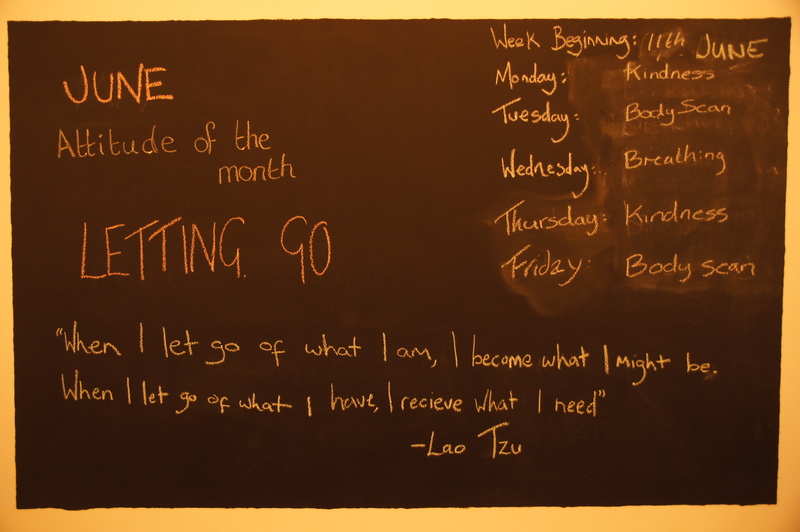 I often wonder whether, if I had known then what I know now, whether I would have set up Mindful Therapies. I am fairly sure that I would. Since 2013, we have taught mindfulness to thousands of people. For some, this has just been attending a taster session, while for others this has been attending full courses and training programmes. 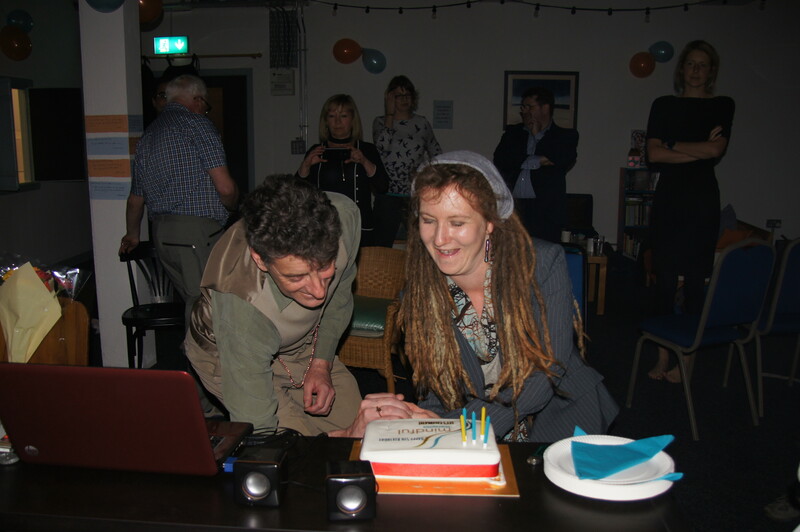 I am astounded by what we have achieved over the last five years and feel so grateful to everyone who has been a part of our journey. 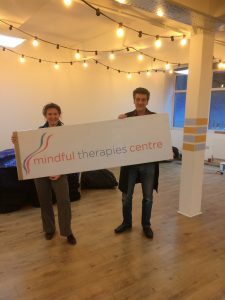 Mindfulness has the potential to make such a positive impact on so many people’s lives and I feel privileged to be part of so many people’s journey.